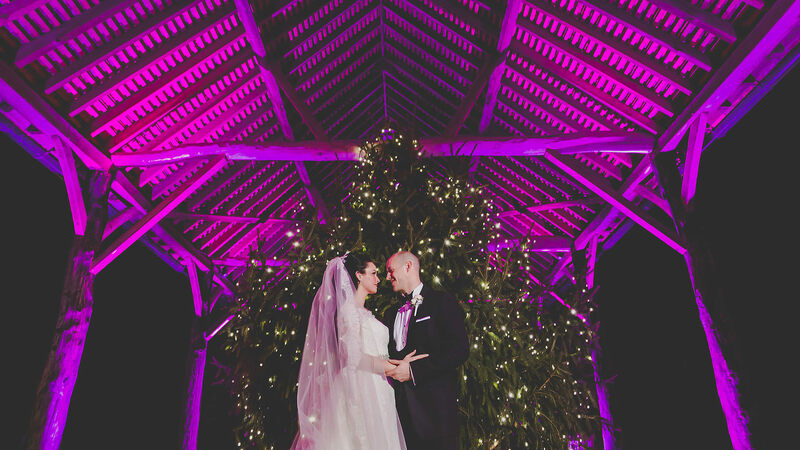 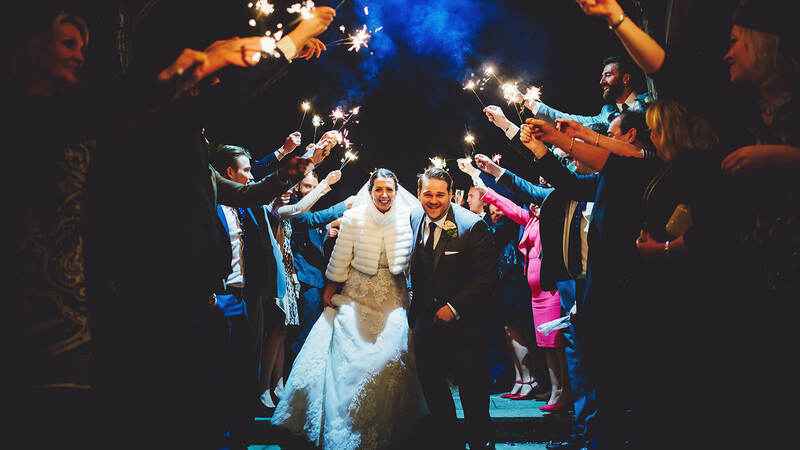 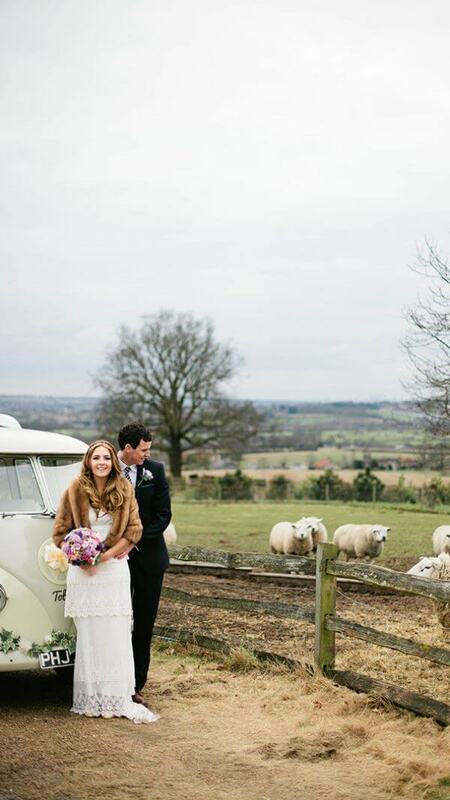 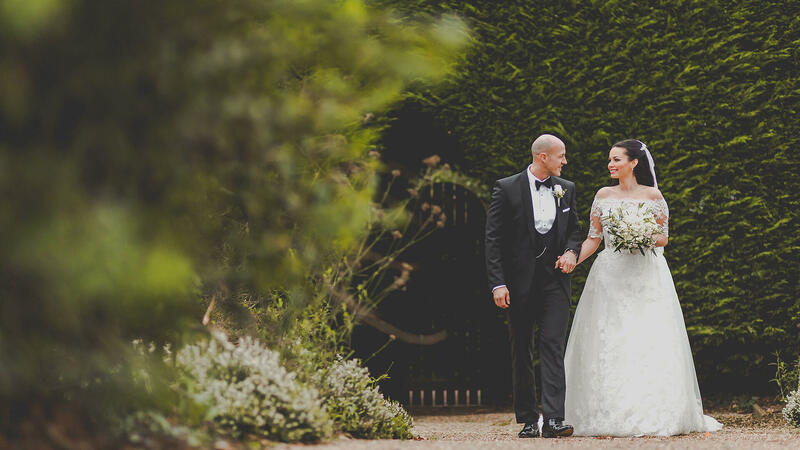 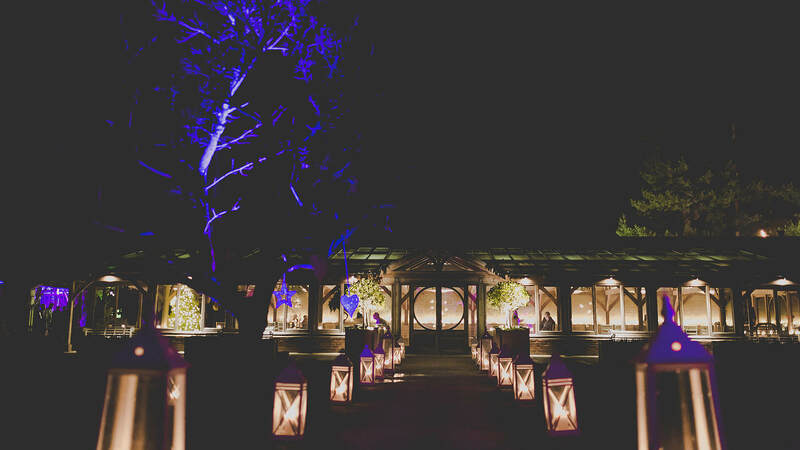 Winter is the perfect season for a real fairytale wedding. 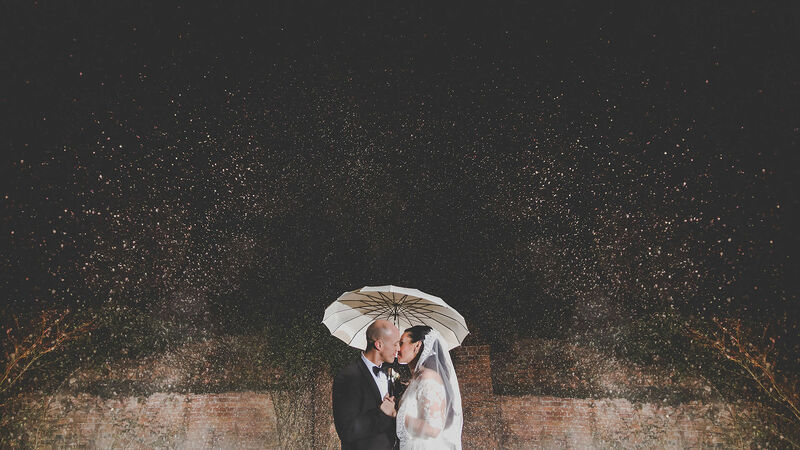 The colder days and darker nights create an intimate, festive atmosphere and the possibility of snow could make it a truly white wedding. 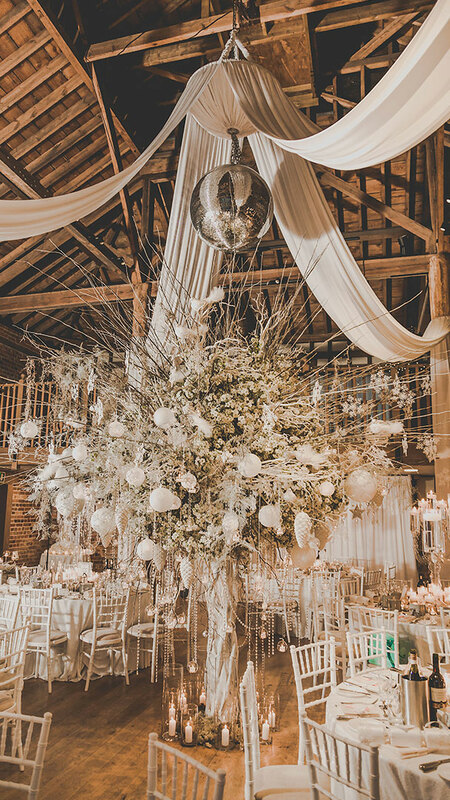 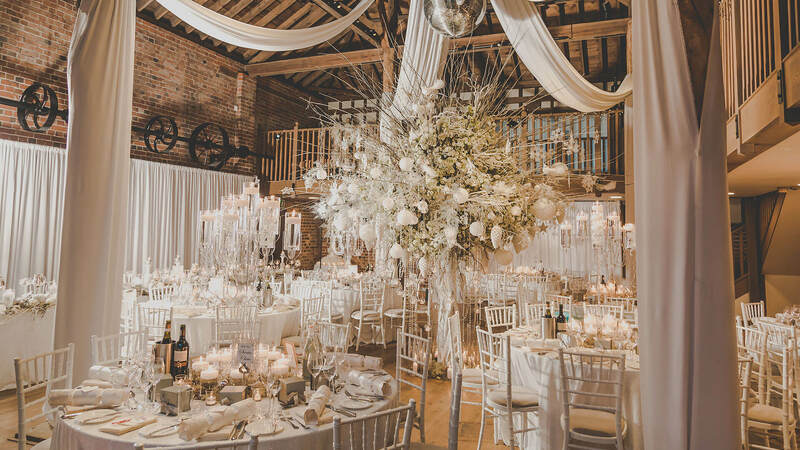 Even though you can’t guarantee snow on your big day, you can create a wonderful snowy feel by using lots of sparkly decorations like glittering snowflakes, silver or gold branches, snow globes or an ice sculpture to wow your guests. 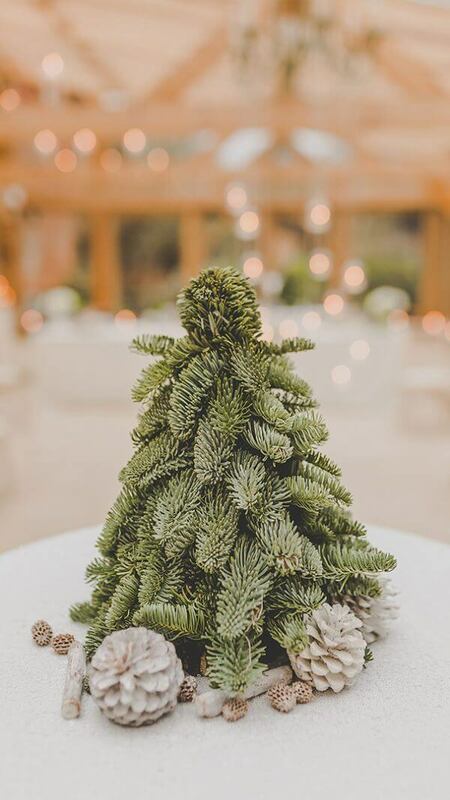 A Christmas theme can be fun for everyone and gives you the opportunity to add lots of traditional touches such as Christmas tree baubles with your guests’ names instead of place cards or chocolate coins or crackers as favours. With Christmas trees, lights and decorations you can create a winter wonderland all of your own.